The University of Denver is expanding its marijuana course offerings with a new “Business of Marijuana” class. A first for the Daniels College of Business, the class will focus on the expanding marijuana industry, including issues related to dispensaries, cultivation operations, and ancillary cannabis businesses. Paul Seaborn, assistant professor of management at DU and instructor of the course, said in a statement, “There’s a lot of really interesting writing and analysis being done in the media and also by academics. We will really be tapping into all of those sources to try to get a clear picture of what’s similar and what’s different in this industry compared to other industries. Whether it’s alcohol or tobacco, even automotive or biotech. Lots of comparing and contrasting to see what makes it unique and what are the common issues these industries have experienced in these early stages. DU already offers classes in cannabis journalism and marijuana law. The cannabis business course will serve as a management elective credit for undergraduate students and a general business elective credit for graduate students. Classes resume for Spring Quarter on March 27. There are at least nine universities across the country with cannabis-related courses on offer. Private companies like THC University offer another route to cannabis training and education with online certification programs. CBD stands for cannabidiol, and it’s one of the 60+ compounds found in cannabis. Unlike THC, CBD produces little to no psychoactive effects. In fact, CBD can actually lessen, or balance out, the psychoactivity of THC. Hemp has also been used for extraction to remove CBD without the THC. What are the therapeutic benefits of CBD and which conditions does it help treat? 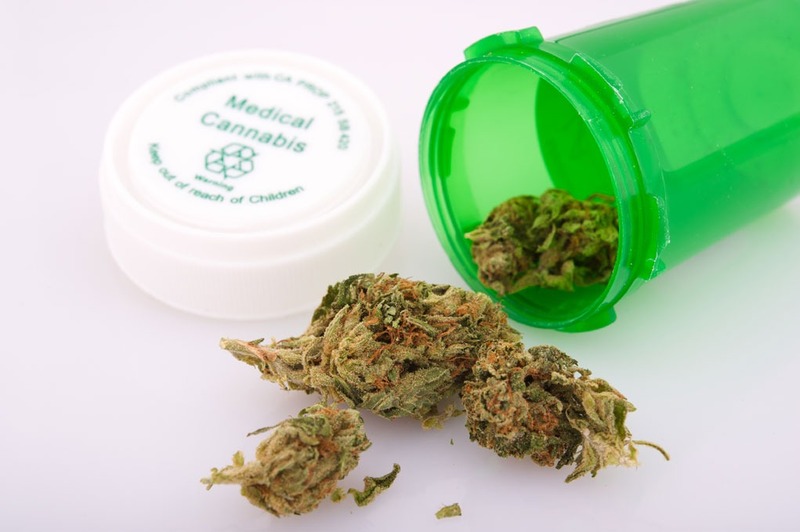 Cannabis is being used to treat a number of conditions, including Dravat’s Syndrome, arthritis, diabetes, alcoholism, MS, chronic pain, schizophrenia, PTSD, depression, epilepsy. Research has even shown that CBD may help slow down tumor growth and prevent cancer from spreading. Often described as the “power couple” of cannabis compounds, used together CBD and THC actually enhance the therapeutic effects of cannabis. Researchers have found that together, THC and CBD enhance anti-inflammatory properties, anti-tumoral effects, and neuropathic pain. Though in high doses, CBD alone can bring some of these benefits too. Despite having no lethal dose or known serious medical side effects, both cannabis and CBD are still illegal under U.S. federal law, though in some small cases, low potency medicinal CBD has been ignored by law enforcement.